What is a Twist Stand? 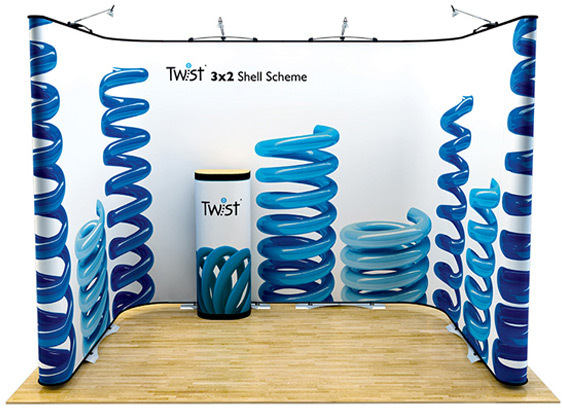 The Twist exhibition banner system bridges the gap between pop-up displays and banner stands. It offers a highly portable, simple set-up and stunningly versatile solution for exhibitors across all budgets. This banner stand is a very popular choice for our clients due to its flexibility and portability. Large graphic displays are created from smaller individual panels which link together to form the size and shape of the stand required. Additions such as media panels, lights and accessories can be included too, making the product hugely versatile and perfect for a business with changing exhibition requirements. One of the best features of the Twist is the ability to constantly update, customise and re-imagine your stand. 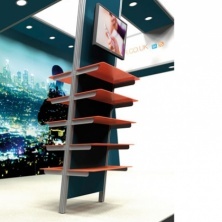 Once the hardware has been bought, it can be re-configured and added to as many times as required, eliminating the need to invest in a brand new stand for each event you attend. Watch the video below to see the the Twist in action. Vertical flexible panels between each of the main system allow for the structure to bend and adapt to the specific shape of its environment which is not only handy for smaller spaces but also great for creating divisions in a larger space. The graphics on the Twist kit can also be replaced, so even if your message changes the kit can continue being used. This product is supplied with everything you need to get set up, including assembly instructions, but we are always happy to give you a hand if you're not sure. We can also provide a full demonstration on how the kit works with no obligation to buy, so you can get a feel for the product before you make the purchase. Contact us today to request a quote or a demo. 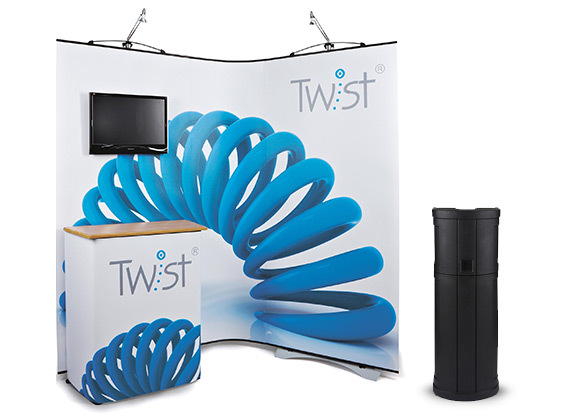 One of the best features of the Twist is the ability to constantly update, customise and re-imagine your stand. 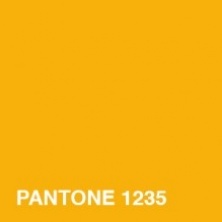 Why not drop us a line and we'll do our best to answer it.